Makeup Artist. After relocating to the UK in 1993, she unexpectedly began working in makeup, establishing a unique style not only colorful and graphical but simultaneously also classical in beauty. She has participated on a regular basis in creating makeup for photo shoots and videos by artists such as Kylie Minogue and M.I.A. 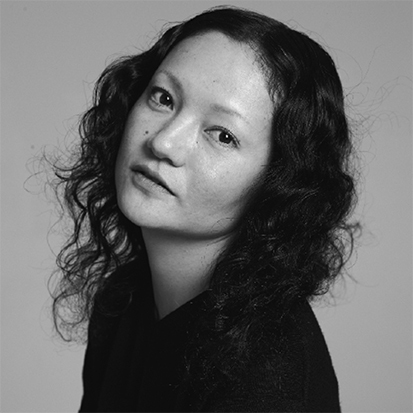 In 2012 she published a photo book titled “Ayami Nishimura By Rankin.” She is currently based in New York.